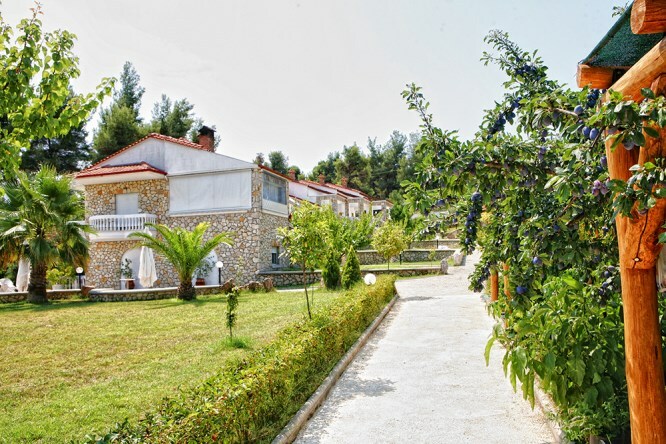 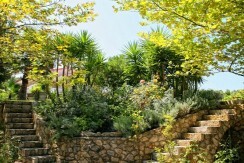 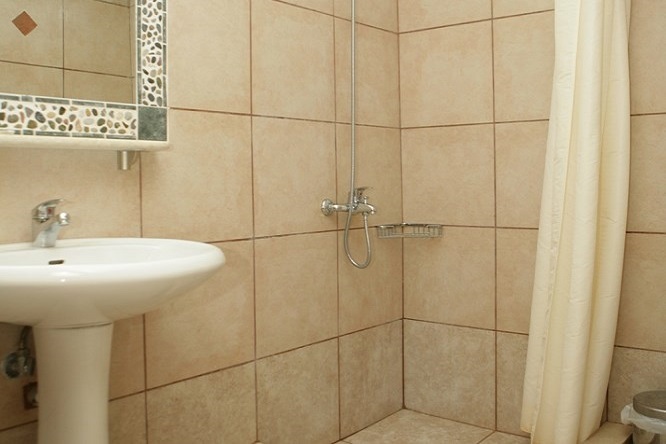 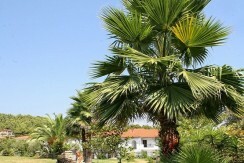 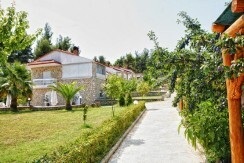 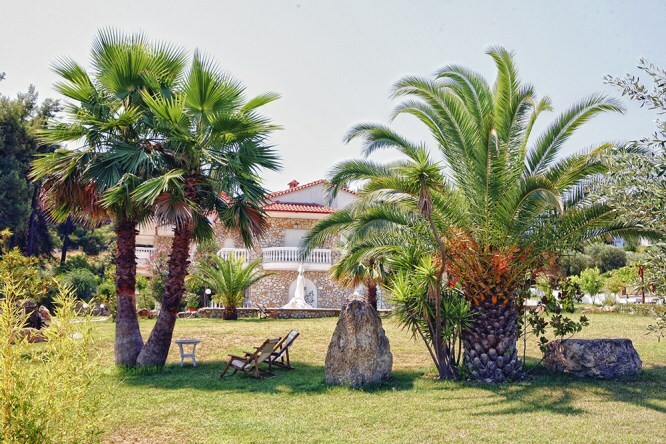 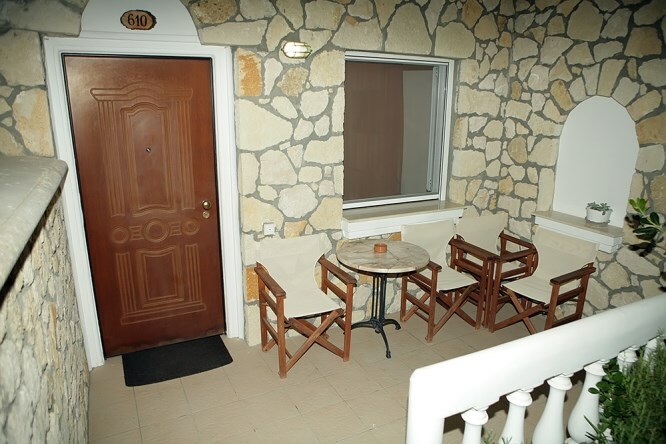 Name of property: Complex of 8 apartments, each 40m2 for 4 persons. 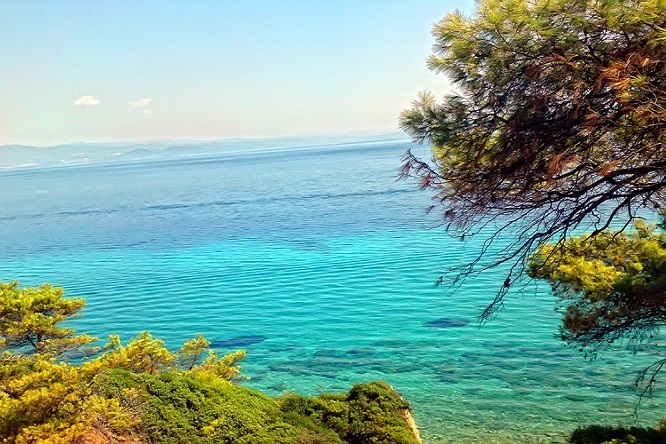 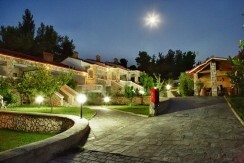 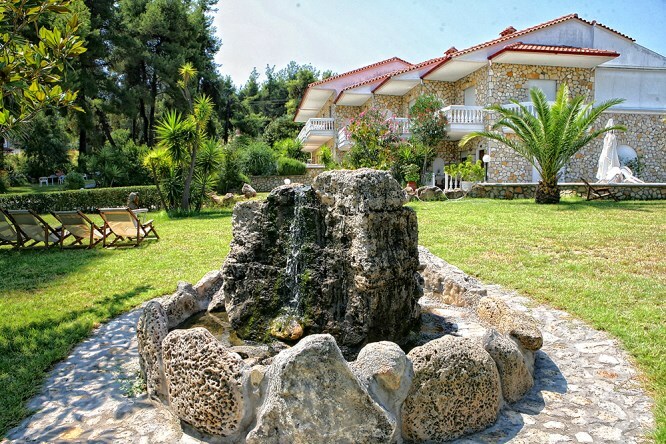 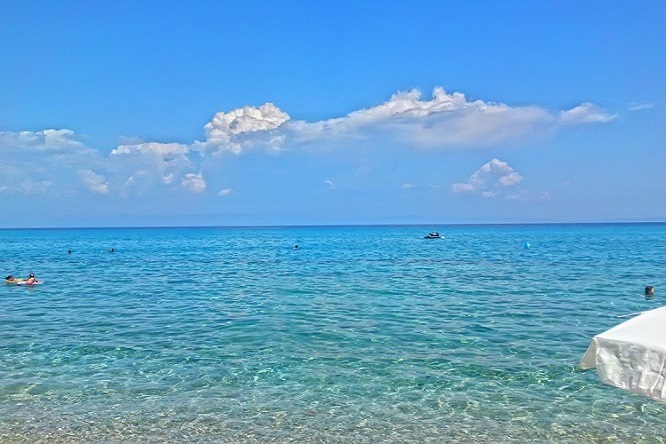 Chalkidiki Kasandra Paliouri Apartments. 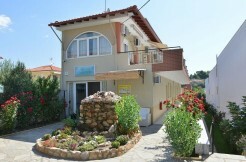 Name of property: Complex of 5 apartments, each 25m2 for 2 persons. 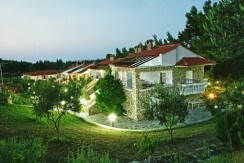 Chalkidiki Kasandra Paliouri Apartments. 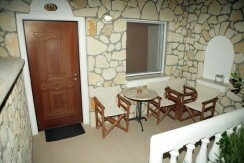 Description of property for 2 persons: Living Room with double bed, 1 Bathrooms, Fully equipped kitchen. 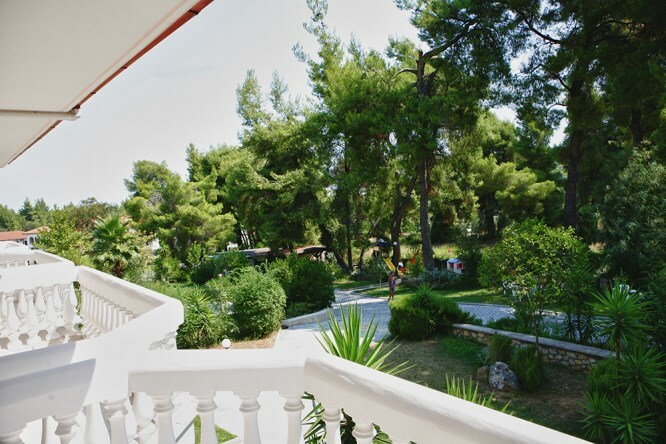 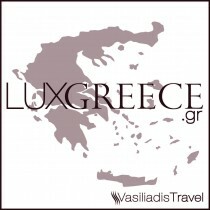 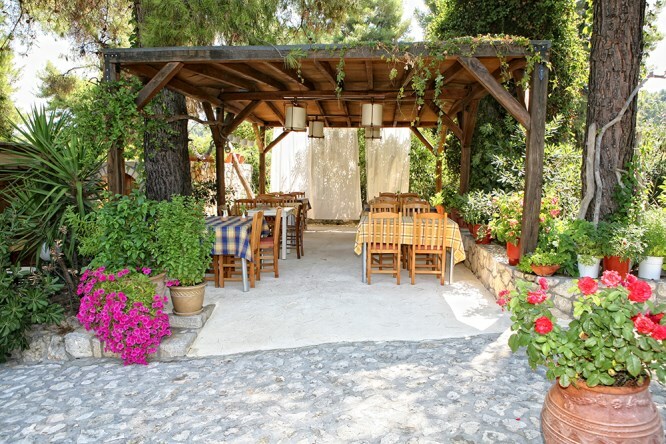 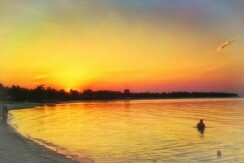 Rates per night: Minimum stay 5 nights, Breakfast (+15€ per room / per day ), Reservation per month – 10% discount.